Click on the image below to visit our Forums! 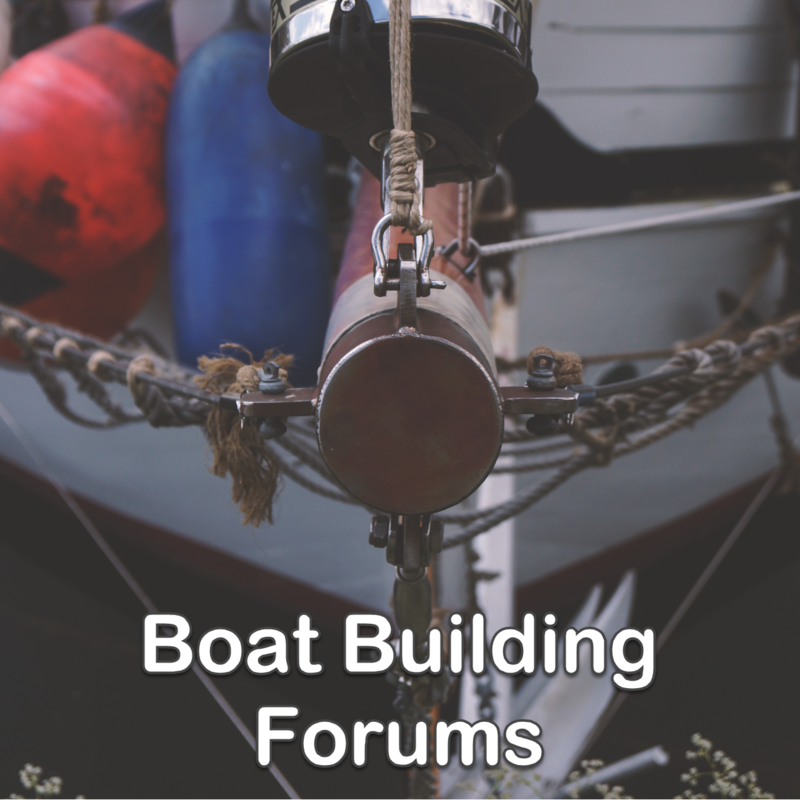 Since 2002, the friendliest amateur boat building forum in the known world! Join in now! messing-about.com was founded in 2002 as a friendly forum for amateur boat builders. Prior to 2002, the forum was hosted on MSN Sites for three years. Since then, messing-about has always been free, and has provided a friendly place for boat builders to gather. We don’t have many rules around here because we know most people know how to follow our One Rule listed below. When people violate the rule they have to find another place (and there are so many) where they can insult and demean people.